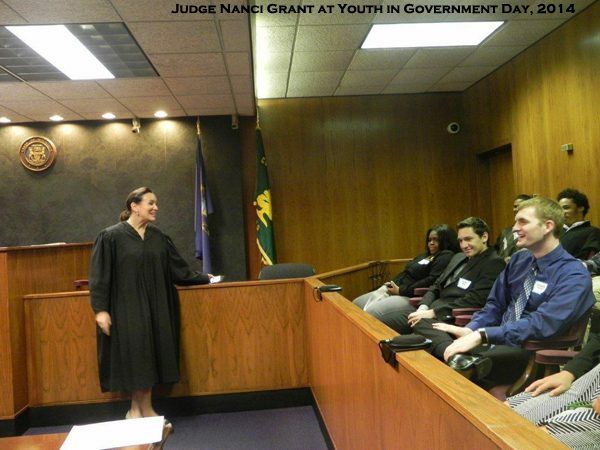 County Commissioner Helaine Zack never got to see government in action when she was in school, which is why she enjoys Youth in Government Day at Oakland County. She and several other Commissioners welcomed students from their districts to the County Commission Auditorium on April 24 for a day of tours and demonstrations. Students came from Ferndale, Milford, Novi, Pontiac, Rochester Adams, Royal Oak, Southfield, Walled Lake, and White Lake. “The Ferndale students were a terrific group of leaders,” Zack said. “They particularly liked the opportunity to sit in Chief Judge Grant’s courtroom and ask her questions, such as ‘What is the most bizarre case that you have ever handled?” Judge Nanci J. 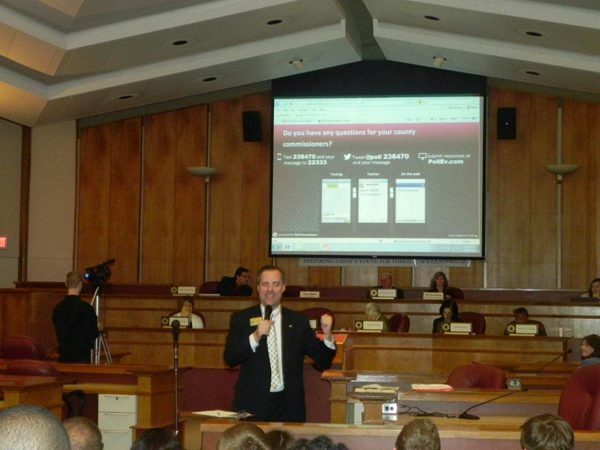 Grant spoke to the youth about how cell phone use can cause legal trouble if not treated with respect. There was also a demonstration of drug tracking dogs and armored vehicles by the Oakland County Sheriff’s Department. To earn more about Oakland County government go to http://www.oakgov.com/Pages/home.aspx.